We at Palo Alto Brewing love working with our local community. When Kiley from Mollie Stone's Craft Beer Program wanted us to make a special collaboration brew for Mollie Stone's, we were excited. Hostage DIPA is an IPA that will change hops as the seasons change. What will remain the same is the aggressive hop flavor and aroma, high quality, and availability limited to your Mollie Stone's Market's. 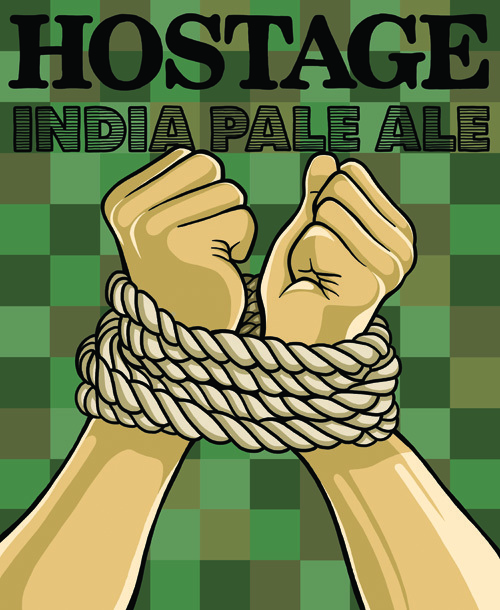 UPDATE: The Hostage has been released and is available in most stores carrying our other tasty brews.